This promotion has ended. Click here to view our current promotions. Millions of people all over the world have Scandinavian household appliances from ASKO in their homes; high quality, durable products with Scandinavian design and innovative solutions. ASKO offers a full range of Kitchen and Laundry appliances that will meet and often exceed our customer’s expectations for many years to come. ASKO has always been committed to environmental protection and continuously strive to find the most environmentally friendly solutions and economical use of resources. 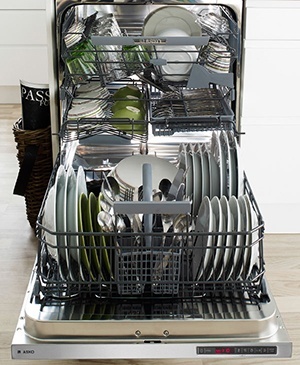 ASKO is Offering a $200 Rebate on Select Dishwashers for a Limited Time Only. Purchase a DBI663IS, DBI663ISSOF, DBI663THS, DBI663PHS, DFI663, or DFI663XXL by April 30, 2019. Their XL models have an external height of 32¼”, and a loading height of 21¼”. The XXL models have an external height of 34⅜”, and a loading height of 22⅞”, one of the largest loading capacities on the market. People spend a lot of time rinsing plates and bowls before placing them in the dishwasher. Those days are over, as ASKO dishwashers are equipped with SCS™ (Super Cleaning System). SCS™ saves time, water, energy, and effort. No pre-rinsing required. SCS™ blasts off food particles and cleans the dishwasher before entering the main wash.
ASKO’s range of washer and dryers reflect 60 years of Swedish ingenuity and continuous innovation, designed to balance performance with environmental considerations. Indeed, ASKO’s laundry appliances are a world apart from their competition. 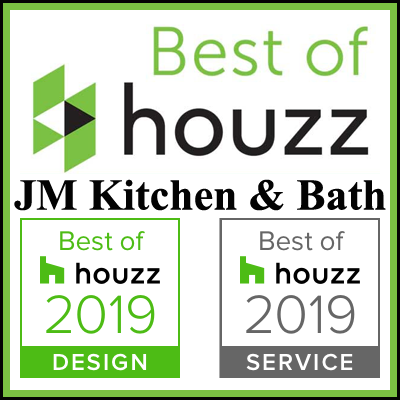 To contact someone on our design team please click here to schedule an appointment online or give us a call at either of our Metro Denver showroom locations.